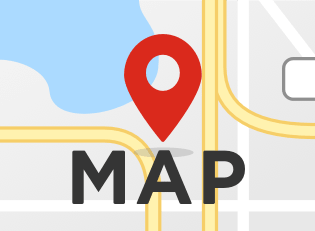 uBreakiFix Valrico is tucked away in a bustling suburban corridor of Tampa and offers repair services to the greater Tampa Bay area. 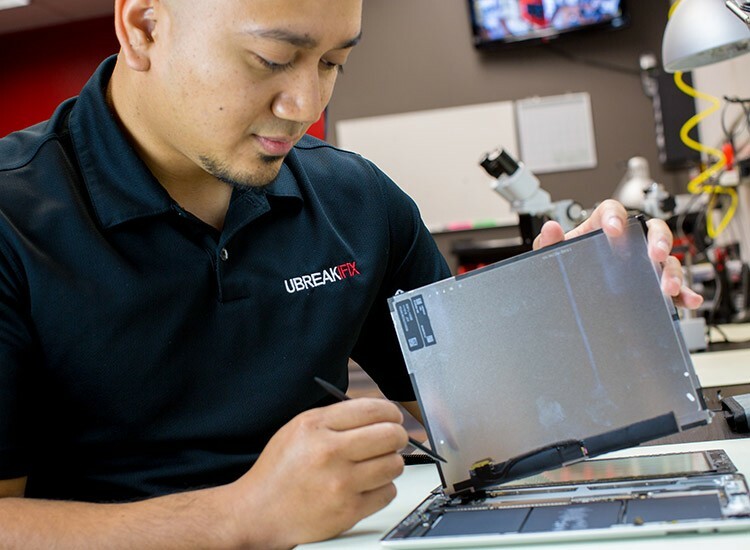 Whether you dropped your phone in the water visiting one of Tampa’s pristine beaches or if your computer just isn't quite purring along like it used to, uBreakiFix Valrico is on the job. We offer professional repairs on; iPhones, iPads. Android devices, Macs, PCs, game consoles, and much more! 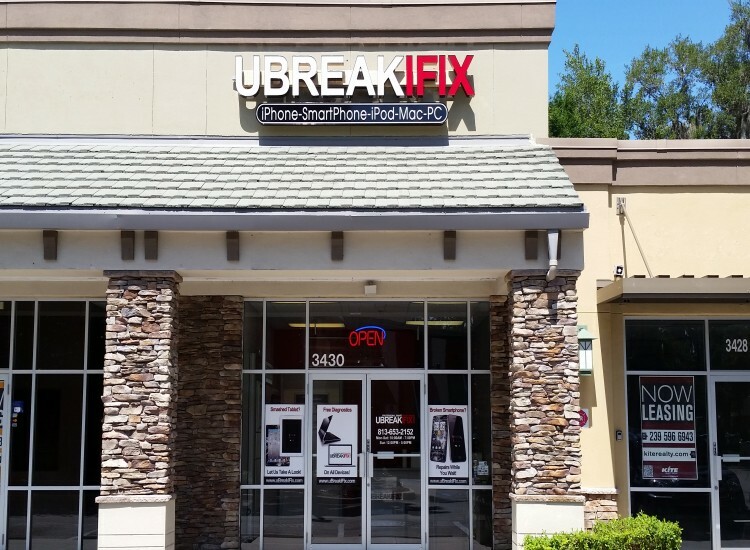 So next time you’re in the Tampa Bay area with a broken electronic device come and visit the local repair professionals at uBreakiFix Valrico.